Do you know or have high school age kids who need to keep busy and earn 1/2 high school credit this summer? 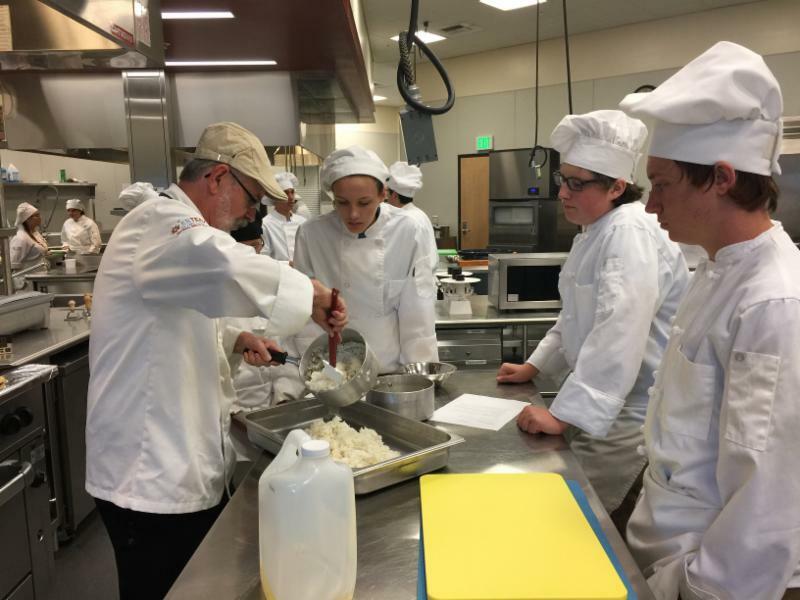 Culinary Arts is one of the most popular summer school programs at CBTECH. Students learn about cooking in a state-of-the-art kitchen. Our new instructor, Joe La Rosee will lead students on culinary forays into eggs, breads and eating fresh and local. The culminating project will be The Taste of a Columbia Basin Summer dish. I know adults who wish they could take this course! Application and Health Form linked below! 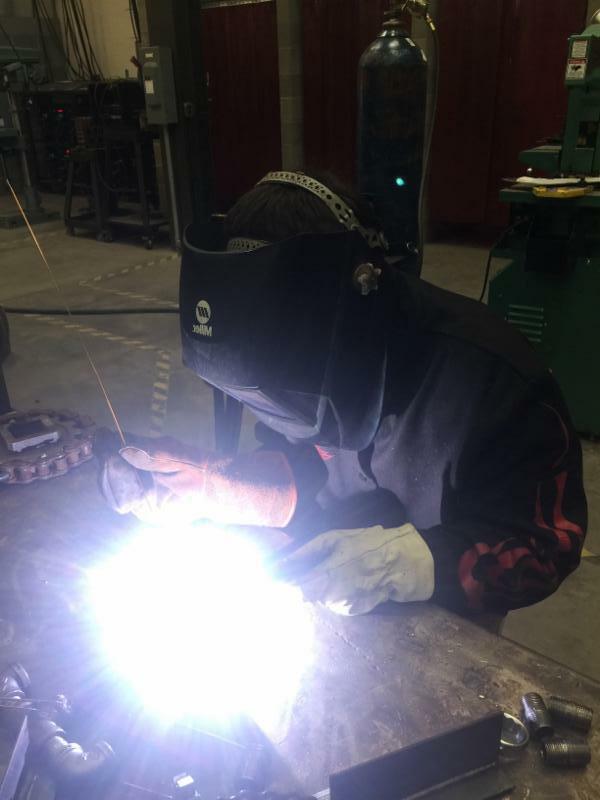 Welding Skills are one of the most sought after skills in Grant County. Why not have your high school age student try it out this summer at CBTECH? 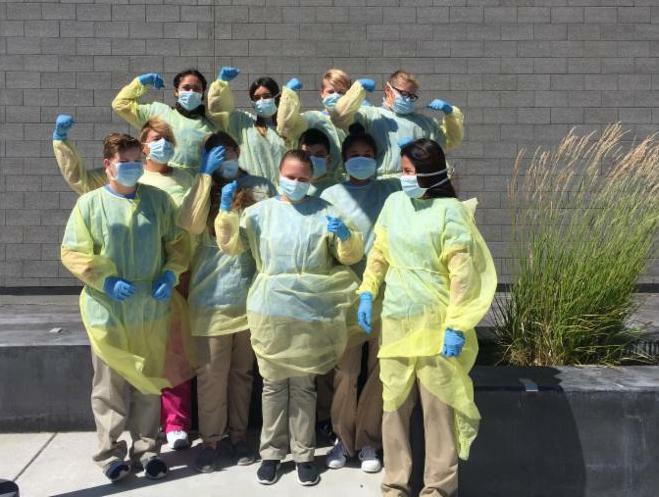 As shown in the picture of Pro Med students above (left), CBTECH summer school is fun as well as educational. Every class takes a full-day field trip. Snacks and lunch are provided daily. Formerly known as Engineering, is one of the courses offered in summer school. Students follow the design process from idea to completion learning 21st century skills using a variety of high tech machines. 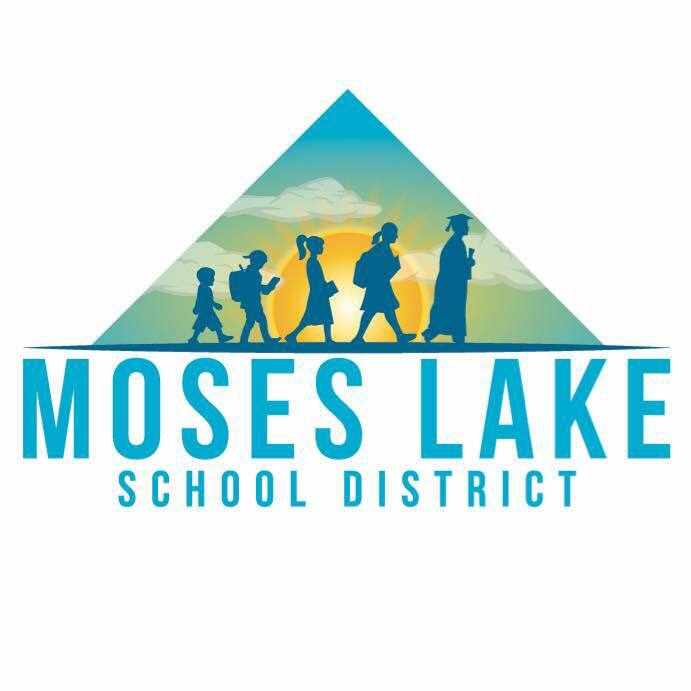 We are excited to bring this class back with a new name and teacher for the 2018-2019 school year. Attending CBTECH Summer School is a great way to transition your soon-to-be 9th grader into high-school! See your middle school or high school counselor for an application or drop-by CBTECH at 900 E Yonezawa to pick one up. Call us for more information (509) 793-7000.